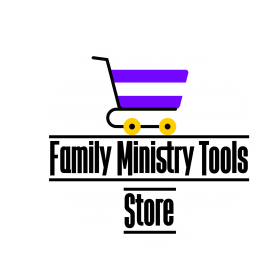 Family Ministry Tools has designed their boxes to be a spiritual formation and an outreach tool. 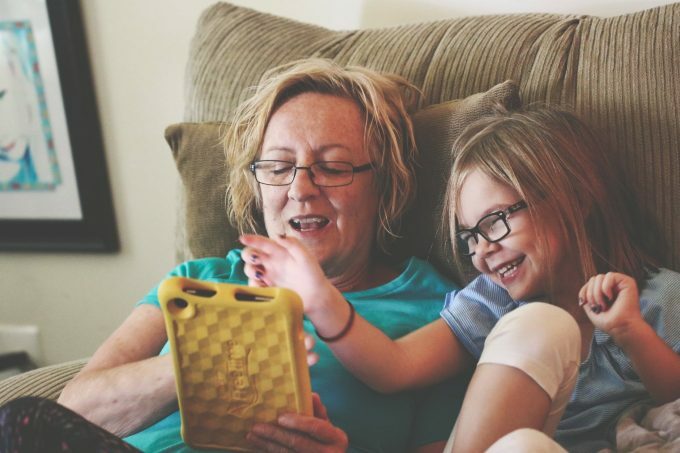 Our boxes are designed to be enjoyed by all ages. 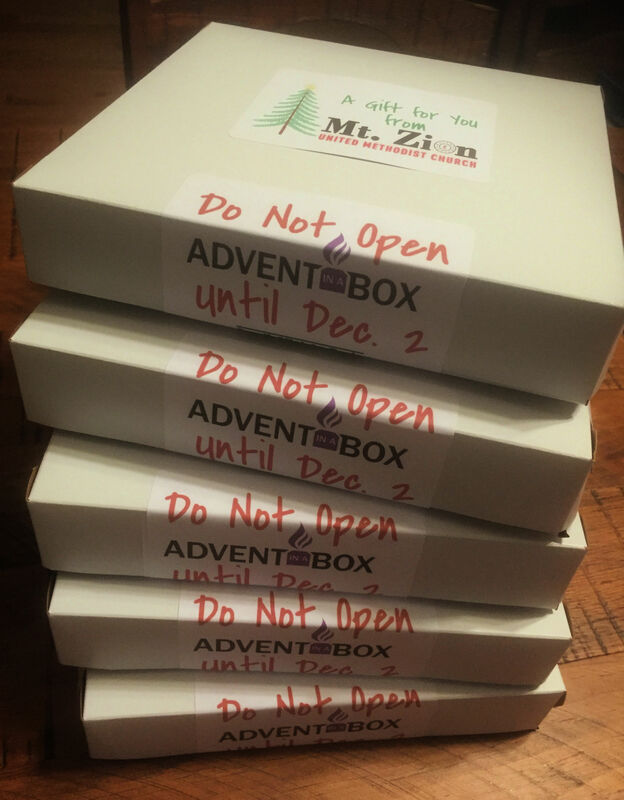 Create one for each family in your church but don’t stop there! 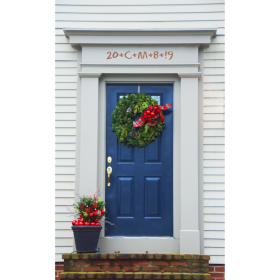 Challenge families to give boxes to their friends and neighbors. 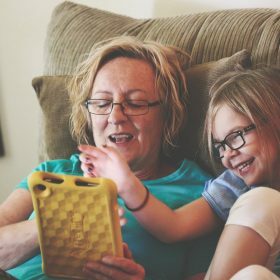 Encourage grandparents to give boxes to their grandchildren. 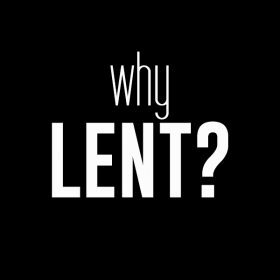 If your church has a preschool or daycare, create one for each family. 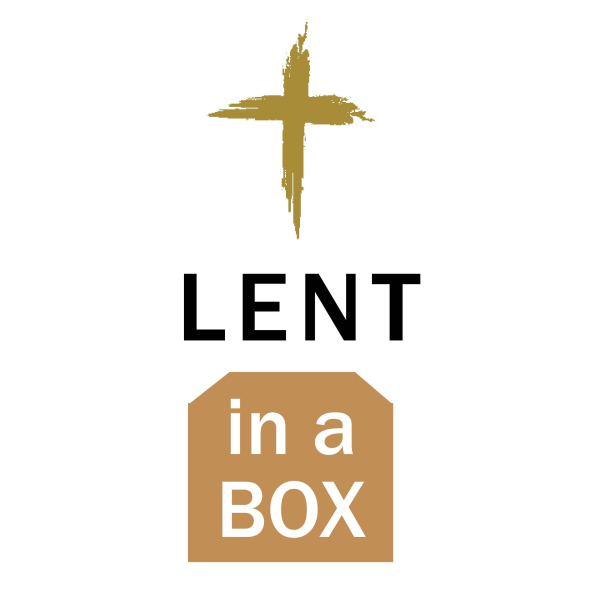 If scouts, 4-H or other community groups meet at your church, consider making a box for each family. 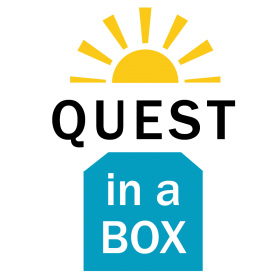 This is an opportunity to send a light into your community in the shape of a box! 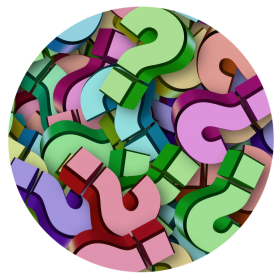 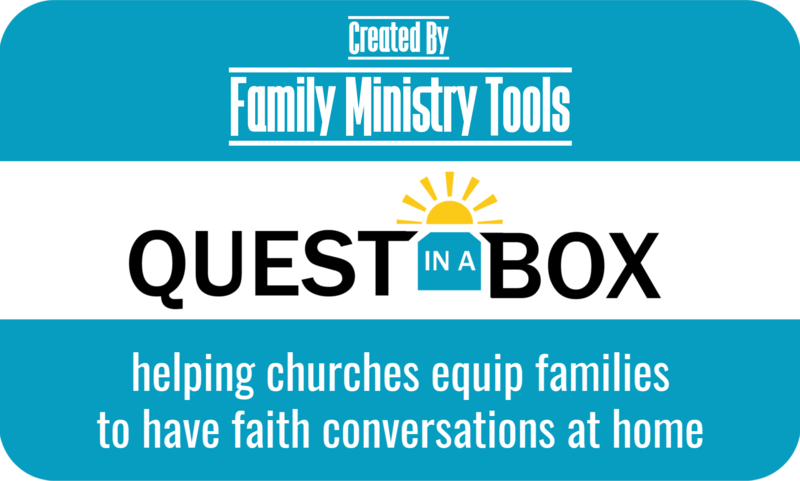 Next PostWhat are Family Ministry Tools’ Boxes?